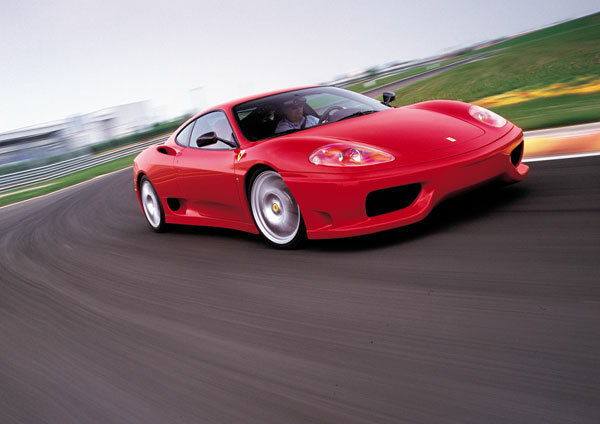 The Ferrari 360 is a mid-engine midsize two-seater sports car produced from late 1999 until 2005. 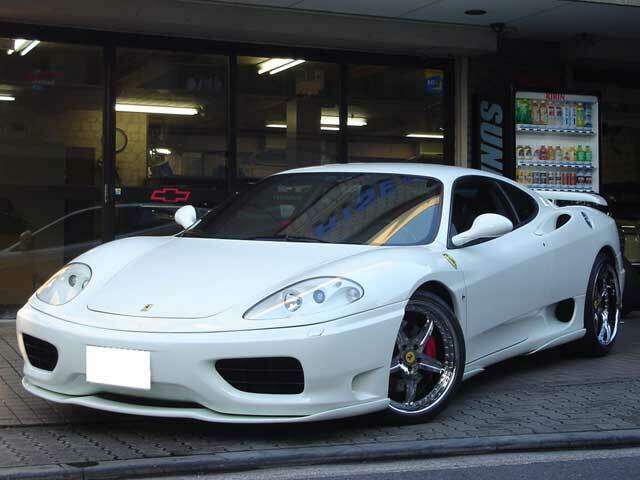 The 360 replaced the Ferrari F355 and was itself replaced by the fairly similar Ferrari F430. For the 360, Ferrari partnered with Alcoa to produce an entirely new all-aluminum space-frame chassis that was 40% stiffer than the F355, yet 28% lighter despite a 10% increase in overall dimensions. Along with the new frame was a new Pininfarina body styling that broke ranks with the last decade's sharp angles and flip-up headlights, replacing them with a rounded appearance that harkened to the 1960s. The new V8 engine, common to all versions, was only slightly larger and more powerful than the F355's at 3.6 litres and 400 bhp (300 kW) of power, but the lighter frame and added stiffness improved performance; the 0 to 100 km/h (62 mph) acceleration performance improved from 4.6 to 4.4 seconds. 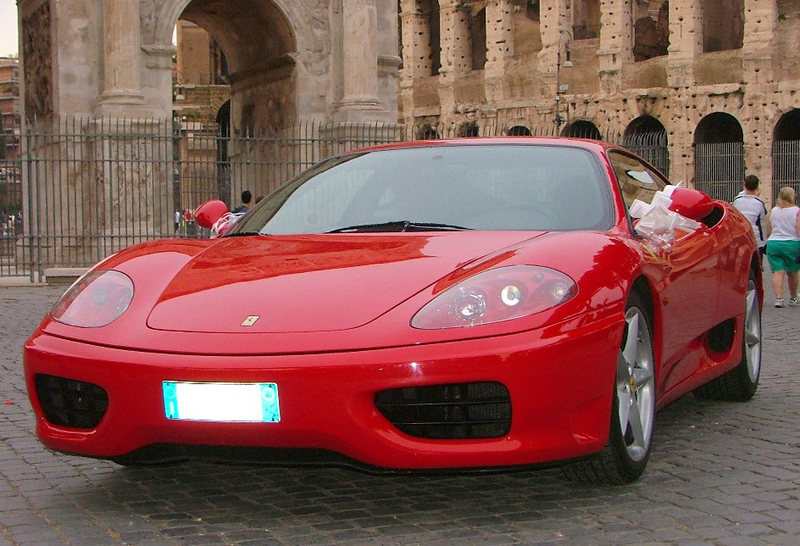 An engine replacement resulted in the V8 road model that followed, the F430 (internally referred to as the evoluzione or evo) which came out in 2004.